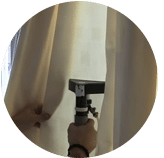 To make your onsite curtain cleaning experience much smoother, we highly recommend that you engage our professional cleaner to get your curtains to look like new and for the best results. Most times, people can’t tell or explain the cleanliness condition of the curtains at their house or business. 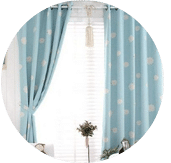 We can understand how frustrating it can be sometimes when your curtains and drapes by the window collects dust mites and dirt which you want to remove these and wash them on your own especially when your curtains hang on high railings. 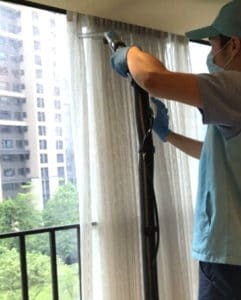 That’s why we offer onsite curtain cleaning visitation, to give a proper advise on the cleaning method we use and quotation as per your curtain and drapery care needs. 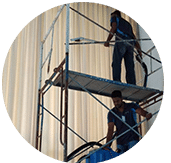 Our team is dedicated to make sure and provide you a positive experience that you can just sit back and relax, let us do the curtain and drape cleaning work process at your place and get your curtains cleaned at the end of the day without any damage. Our other cleaning services that you can try to use range from carpet, upholstery, mattress, sofa, car interior and stain removal service. Our clients have experienced us and have given us their top customer satisfaction and great reviews on the quality of our service. R N T Services offers pro on-site and safe curtain carpet cleaning throughout Malaysia areas including Kuala Lumpur, Selangor, Malacca, Ipoh, Johor, Penang and Pahang. Waste no more time to search further. 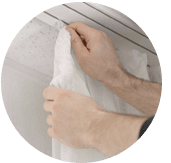 If you have any enquiries regarding your onsite curtain cleaning solution, do not hesitate to come and contact us today via call for a curtain cleaning solution at your site or to get a FREE quote right now. 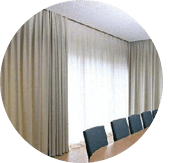 Our customer service team will reply to your request within a few working hours to find out more and discuss further about the curtain cleaning service that you require. Subsequently, we will issue you a quotation and an invoice for the curtain cleaning service. 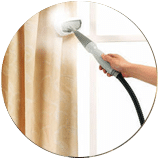 Our curtain cleaning service is available in Peninsula Malaysia from Kuala Lumpur, Selangor, Ipoh, Johor, Malacca and Penang. Speak to our team to enquire more about the curtain cleaning service that we provide in your area. I have a special request for the curtain cleaning service, can this be done? 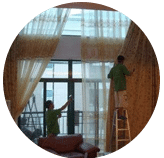 We understand that sometimes our customer have special requests for curtain cleaning service with regards to timing and other matters. In this scenario, you can contact our customer representative team at 017-232-6491 to discuss your curtain cleaning request.